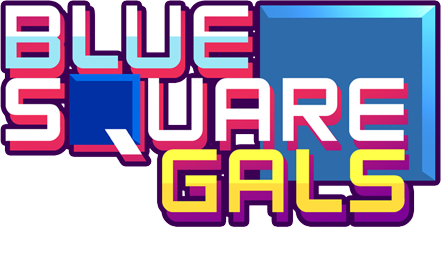 An old stile arcade puzzle game, easy and enjoiable for everyone, just tap fast and make all the colored squares blue! 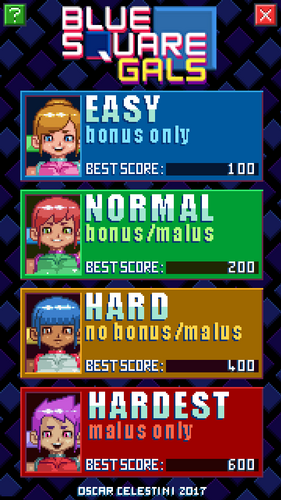 Life bar goes down each second and you must be fast cause squares changes colors continuosly and only the faster will get the best score! Four different modes available, easy, normal, hard and hardest. 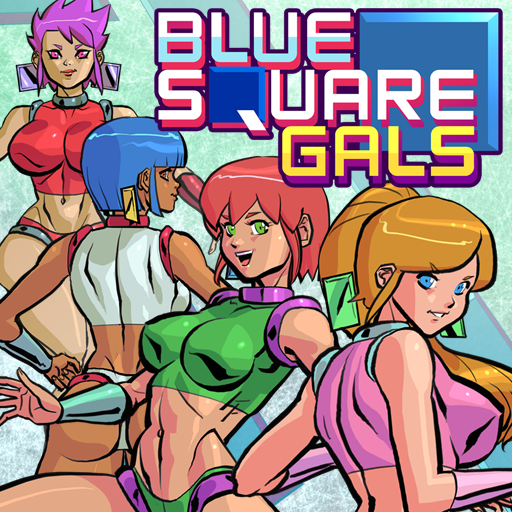 Blue Square Gals released on itch.io!